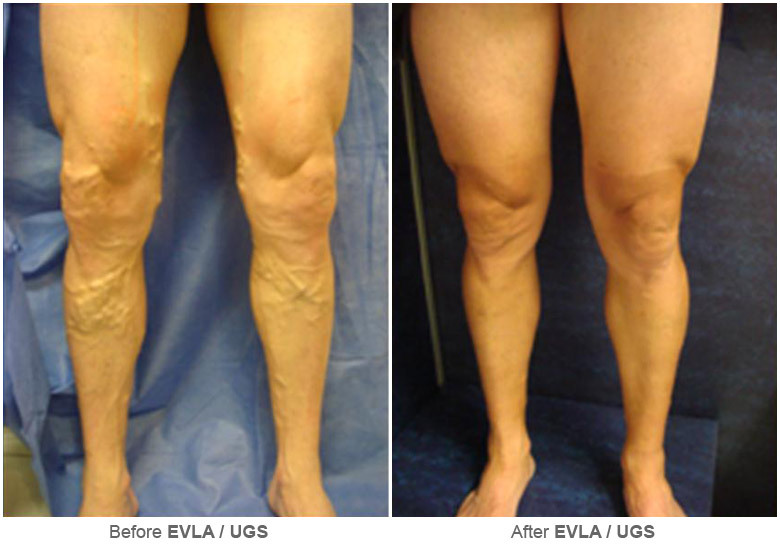 What veins do we treat? The Victoria Vein Clinic associated with Victoria Vascular Ultrasound is a private medical specialist group in Melbourne, Australia. 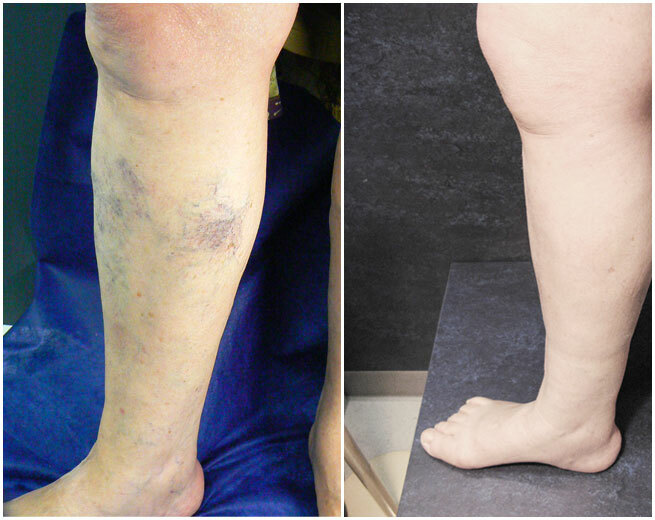 The clinic aims to provide the best possible treatment for venous disease including facial veins, spider veins, varicose veins and the effects of deep vein thrombosis. It draws together a specialist vascular surgeon, phlebologists, sclerotherapists, vascular sonographers and nursing staff. The Victoria Vein Clinic has close affiliations with the Australasian College of Phlebology. This website provides extensive information about venous disease in general, treatment options and practical information about management. Find out everything you need to know about the Victoria Vein Clinic's Out of Hospital procedures. A collection of articles and papers of interest to other phlebologists and medical practicioners. Copyright © 2019 Victoria Vein Clinic. All Rights Reserved. Website design by Technology Matters.